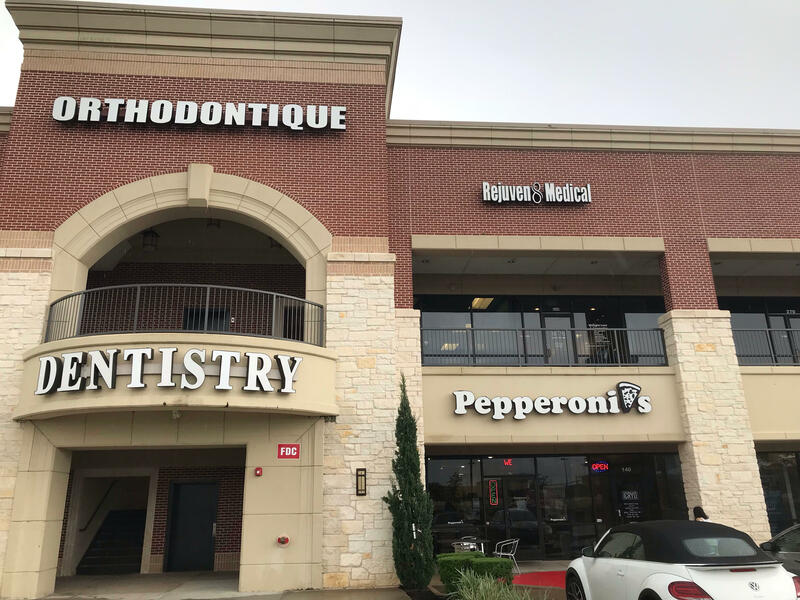 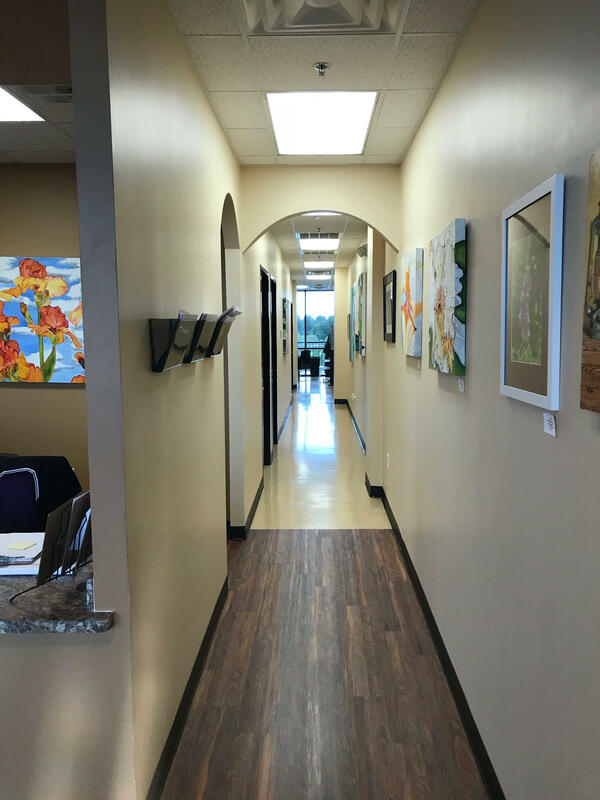 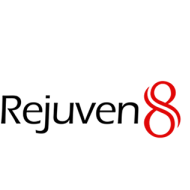 Rejuven8 Medical in a Medcial SPA in Sugar Land, Texas offers an array of nonsurgical treatments that includes Botox injections, dermal fillers, and Lipo-B injections. 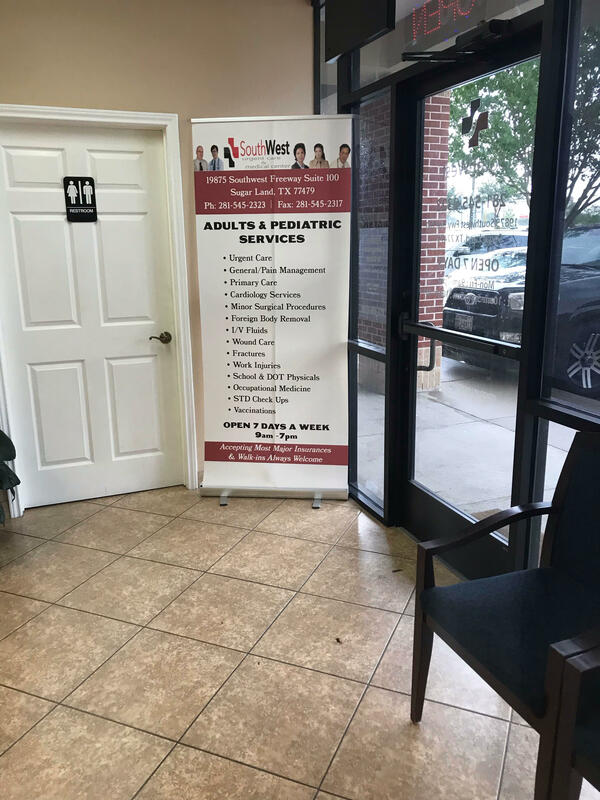 You will never go wrong in choosing us since our team is trustworthy and well-trained. 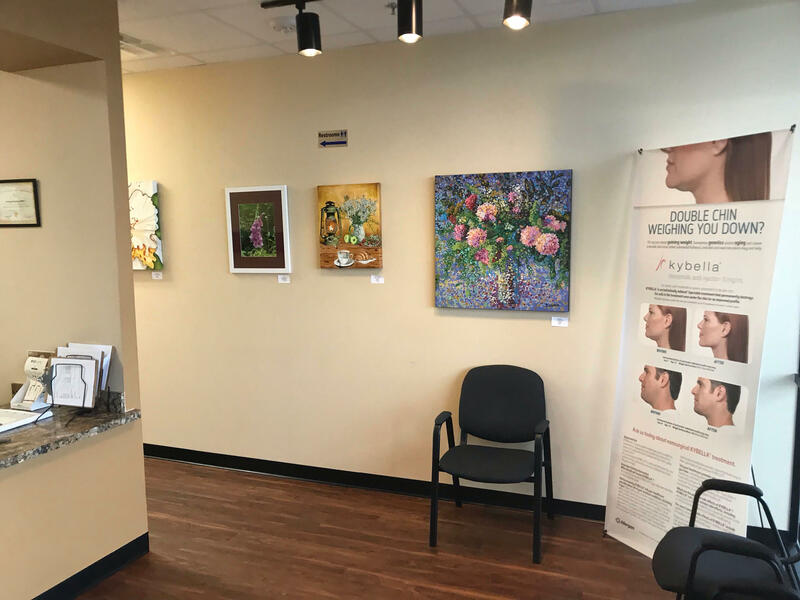 They have more than 10 years of experience in aesthetic medicine.